Originally slated to be Indiana’s first state park, the failure to reach a deal on the purchase of park lands resulted in the creation of McCormick’s Creek S.P. a few months earlier than Turkey Run. 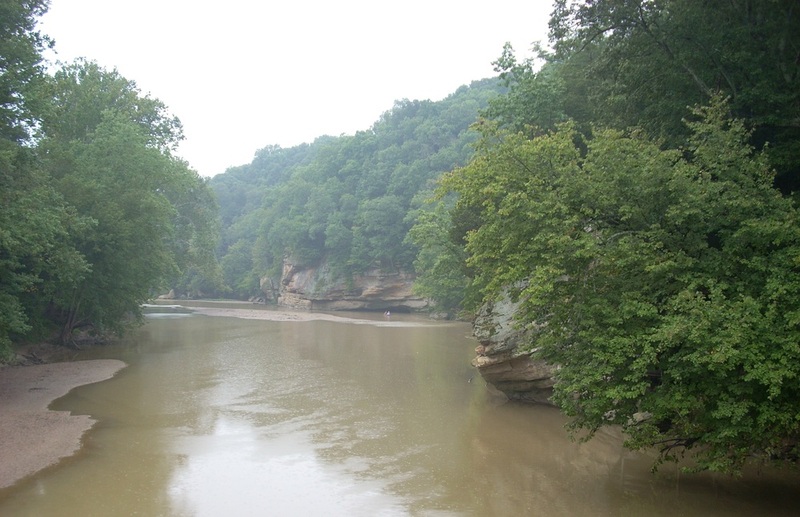 The brainchild of Colonel Richard Lieber, who also founded Indiana’s state park system, Turkey Run’s stunning beauty and high quality ecosystem, is in large part due to the protections’ afforded by its previous owners, the Lusk family. Salmon Lusk, a veteran of the War of 1812, purchased land in Parke County in 1822 in the area that would become Turkey Run State Park. After outgrowing their first home, the Lusk family erected a poplar wood frame and brick building in its place. The bricks were fired on site and the interior woodwork of the home was made from black walnut. The home, with furnishings originally belonging to the Lusk family, is interpreted by the park. Other unique features at Turkey Run include a coalmine and the Turkey Run Inn. The coalmine was active from the late 1800s through the early 1900s. 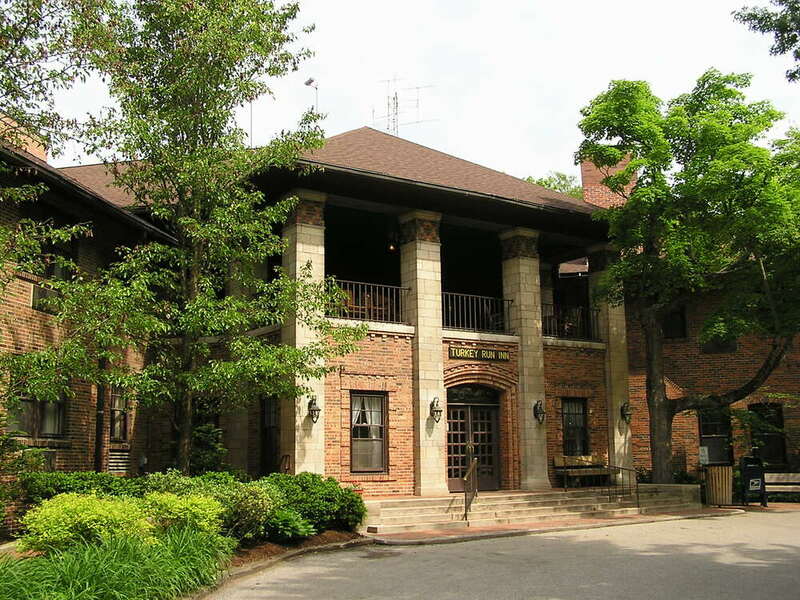 The original structure of the Turkey Run Inn was built in 1919, a first for Indiana’s state parks. 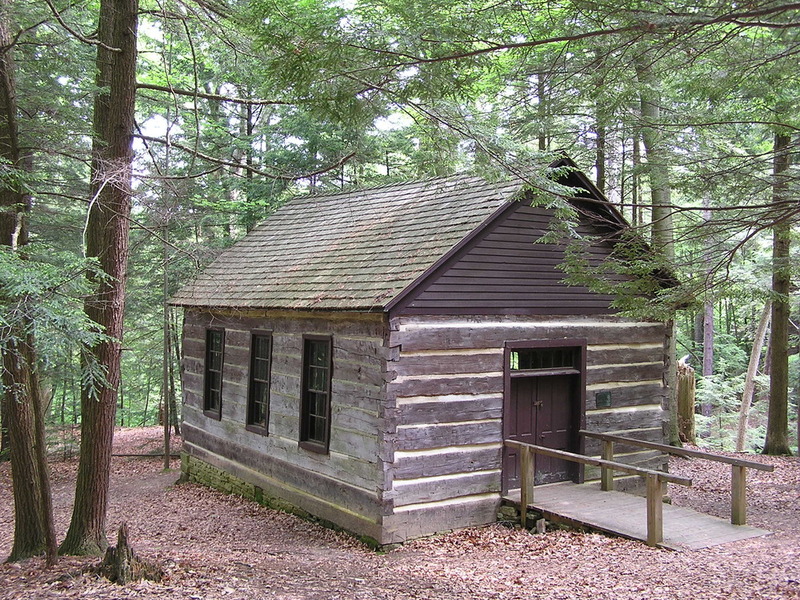 Around this same time, Lieber relocated a timber log cabin built in the 1840s to the park, which staff uses to interpret the creation of the state park system. More recent undertakings include a planetarium and a 2 ½ mile backpacking trail. 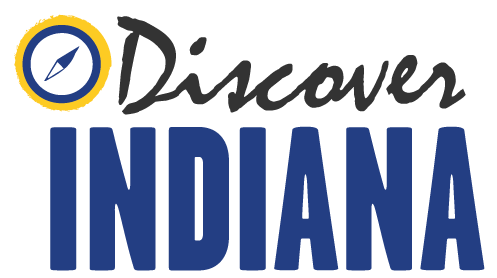 Indiana Division of Historic Preservation and Archaeology, “Turkey Run State Park,” Discover Indiana, accessed April 20, 2019, https://publichistory.iupui.edu/items/show/180.